Know God and make Him known both in your local community and around the world. Here is your chance to get life training in accomplishing the great commission. Join with other students in growing relationships and impacting the world! 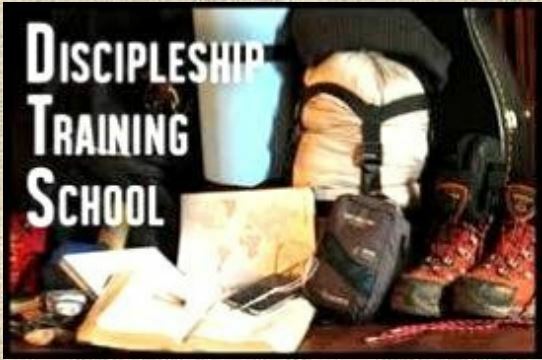 Discipleship Training School is a life changing course is offered through YWAM’s University of the Nations. As an affiliate ministry, we are delighted to be offering this school right here in Olympia, Washington. Discipleship Training School or “DTS” is open to all ages 18 and up. It offers an intensely foundational course of study in rightly relating to God and our fellow man and in building a Biblical world view. It also serves as the entry level course for those wishing to further their academic studies with the University of the Nations, with branch campuses around the world. Following the lecture phase, the outreach phase will commence, lasting until early November. We will be participating hands-on in numerous aspects of urban ministry at locations throughout the Pacific Northwest. The (approximate) $3,100 fee covers food, lodging, transportation, base fees, and other incidental costs for the duration of the outreach. It does not include Visa fees, and flights to and from the DTS. Actual costs will depend on factors such as actual cost of transportation, and may be lower than this estimate. Following the completion of the outreach phase, the student will be considered a graduate of DTS and eligible to either pursue further studies with the University of the Nations or to pursue a staff position with YWAM, which has over 500 ministry locations around the world. Interested parties are encouraged to apply for the next series. Contact our office at (360) 339-4726 to apply. Download an application packet. This class is designed for those in our community who either do not speak English or wish to broaden their English vocabulary and communication skills. All English learners welcome.